In accordance with article 135 of the labour code the salary is a bilateral agreement between the employee and the employer. Any changes must not only justify, but also to process it properly. Justification for increase offees for work may be different, the design is always the same and regulated by the Labour code. notification to the accounting Department. According to the Labour code of the Russian Federation justification for increasing the chargeof the Board can serve as inflation and increase of prices for retail goods. In this case, it is sufficient to indicate that wages increased according to article 134 of the labour code. If the employee has completed high school, passed retraining or requalification, has gained vast experience working in the specialty, it is possible to write in the justification. If wages rise in accordance with article 134 to all employees of your company, you have to release the order, place it on each employee separately. This is the only case when to notify all employees in your company there is no need, but to write an additional agreement to the labour contract is still necessary, as the amount of chargefeespecified in the main document will be changed, therefore it needs to renew and sign bilaterally. 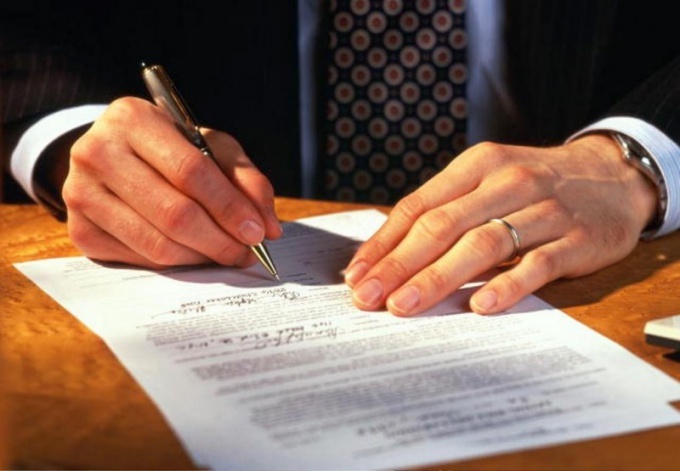 Specify the justification as in the supplementary agreement and in order. Submit to the accounting Department the notice of charge ZARfee on the new tariffs. If you raise in connection with the presentation of a paper on the increase of qualification, graduation or accumulated vast experience in the workplace, you are required to notify the employee two months prior to the increase. Make a supplementary agreement to the employment contract, provide the justification for the rise in salaries and fees and all items of the basic contract, which should be regarded as invalid by reason of the changes. Release the order, which also justify the increase and specify the date from which you want to increase the pay for work. Submit a notice to the accounting Department for the calculation of chargefees at the new rates. Another rationale for increasing the chargeof the Board can serve as giving the employee additional responsibilities. Make these changes in accordance with the specified method. The only difference this increase, that it may be temporary. Once you cancel the additional functions performed by the employee, may cancel the raise but immediately specify in the additional agreement and order deadlines additional responsibilities and timing improving chargefees.